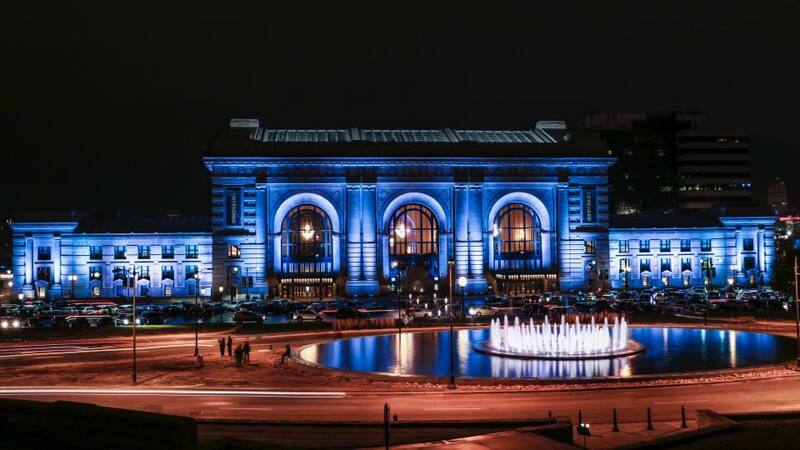 Sporting Kansas City Fans turn the city Sporting Blue before games. Sporting Kansas City is one of the most successful soccer clubs in the United States, winning six major championships since joining Major League Soccer as a charter member in 1996. 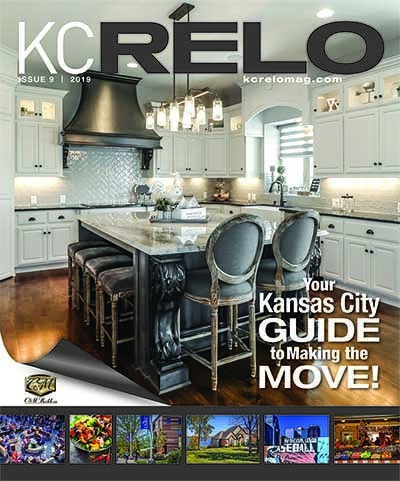 Home to several national team players including Matt Besler, Graham Zusi and Benny Feilhaber, Sporting KC most recently hosted the 2013 MLS Cup and the 2015 U.S. Open Cup. The club plays its home matches at state-of-the-art Children’s Mercy Park, one of the premier soccer-specific stadiums in North America. 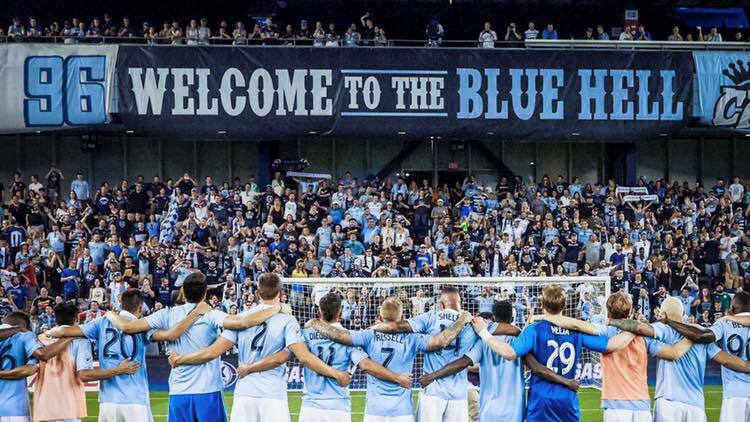 Sporting Kansas City’s game day experience is unparalleled, offering fans premier sports entertainment in an electric atmosphere.